Well wow, here we are in December a wonderful year drawing to a close and our heads are turning towards future plans, goals and dreams. We hope they include a trip to Portugal to join us either in a holiday, looking for your dream Lusitano, having your photo shoot, some cultural and traditional experiences. We are delighted with our new partnerships and are excited to introduce you to them. Stay posted for more on this as there is a lot more coming up onto the site in next two weeks. Header Image by Beatrice Bultreau loge for Lusitano Horse Finder and Lusitano in stable by Katya Druz at Vila Formoso. 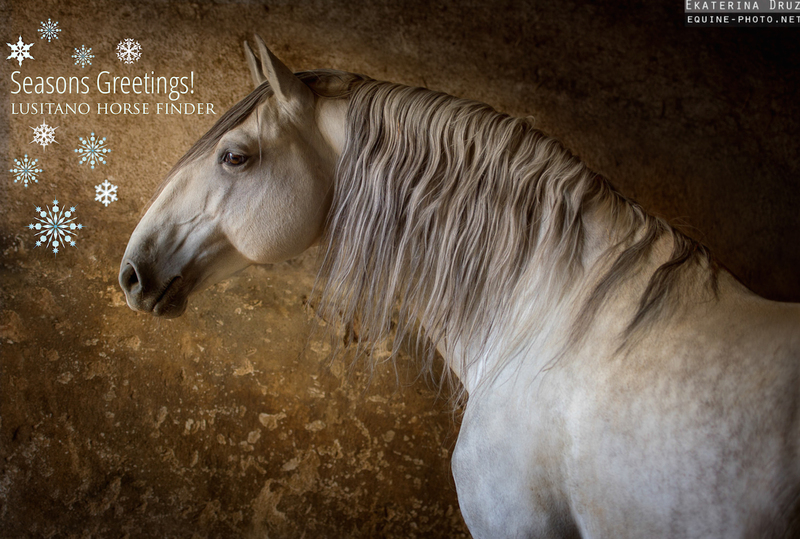 http://www.lusitanohorsefinder.com/wp-content/uploads/2015/12/christmas-logo.jpg 2798 3000 Lusitano-admin1 http://79.170.42.2/lusitanohorsefinder.com/wp-content/uploads/2013/04/logo-revised-full-width.png Lusitano-admin12015-12-02 16:51:552015-12-02 16:57:34Wow December Already! Another nice addition is that Nuno has just given and interview for the super Lusitano information site Lusitano Portal In the near future he will be will be offering In- hand and riding tips on the Lusitano Portal I think worthy of following. It seems that side saddle riding is making a huge come back and we are welcoming it! The Iberians are wonderful horses for this riding style. Dating back to antiquity and developed in the European Countries for Ladies in their fine gowns It has retained a specialty equestrian niche even in the modern world. 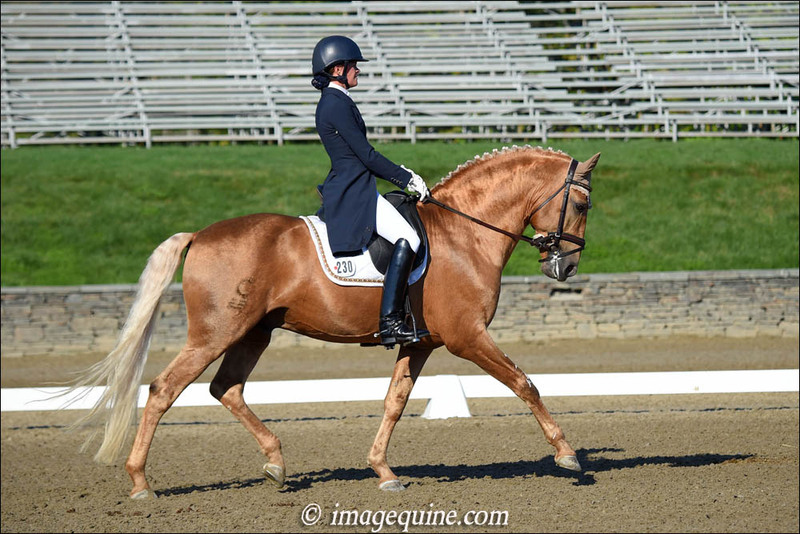 Now many women are developing interest in learning this wonderful elegant style of riding. “The earliest functional “sidesaddle” was credited to Anne of Bohemia (1366–1394). It was a chair-like affair where the woman sat sideways on the horse with her feet on a small footrest. The design made it difficult for a woman to both stay on and use the reins to control the horse, so the animal was usually led by another rider, sitting astride. The insecure design of the early sidesaddle also contributed to the popularity of the Palfrey, a smaller horse with smooth ambling gaits, as a suitable mount for women. We are delighted to say in 2016 we will be offering ‘Side Saddle Clinics’ in Portugal on trained Lusitanos with a very special and important teacher, who knows a great deal amount the subject and rides side saddle beautiful. http://www.lusitanohorsefinder.com/wp-content/uploads/2015/11/side-saddle-1.jpg 533 800 Lusitano-admin1 http://79.170.42.2/lusitanohorsefinder.com/wp-content/uploads/2013/04/logo-revised-full-width.png Lusitano-admin12015-11-17 15:38:332015-11-17 15:38:56Side Saddle Riding Clinics! I’m delighted and proud to say that Lusitano Horse Finder is continuing to receive amazing feedback. It’s truly wonderful to have so many long term friends, new friends and great partnerships. It’s all thanks to you! 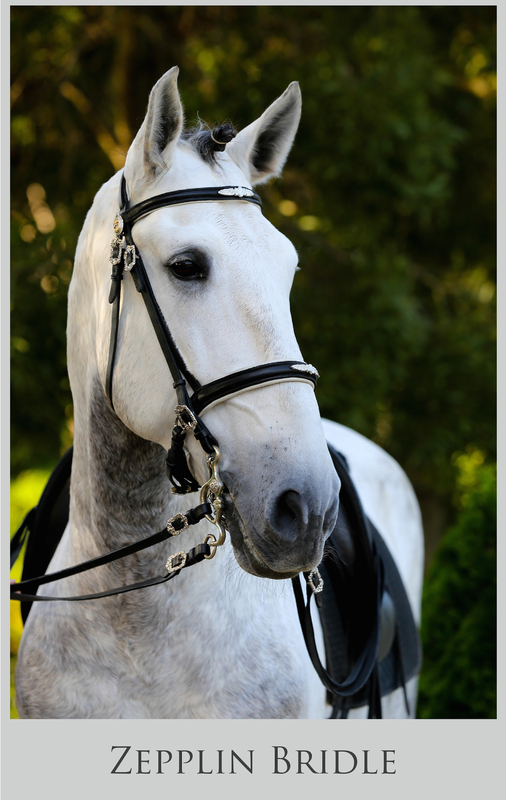 There is no doubt at all the Lusitano is the ‘NOW HORSE’ to have and lets face it who would not want one! So many more riders everyday – all ages, all levels and from all over the globe are looking to this great breed and finding it inspiring! I say long may this last! – These noble horses certainly deserve all the applause they are receiving. greater global exposure and much more. For starters I am delighted to announce we’ve formed a link with Ana Gonçalves and Eurico Moreira at AnaLusitanos to provide us with greater contact and support in the North of Portugal – where there are an increasing amount of quality breeders and trainers who deserve to be seen. This partnership is based on our desire to be better at what we do – it does not mean increased prices – It means quality service. 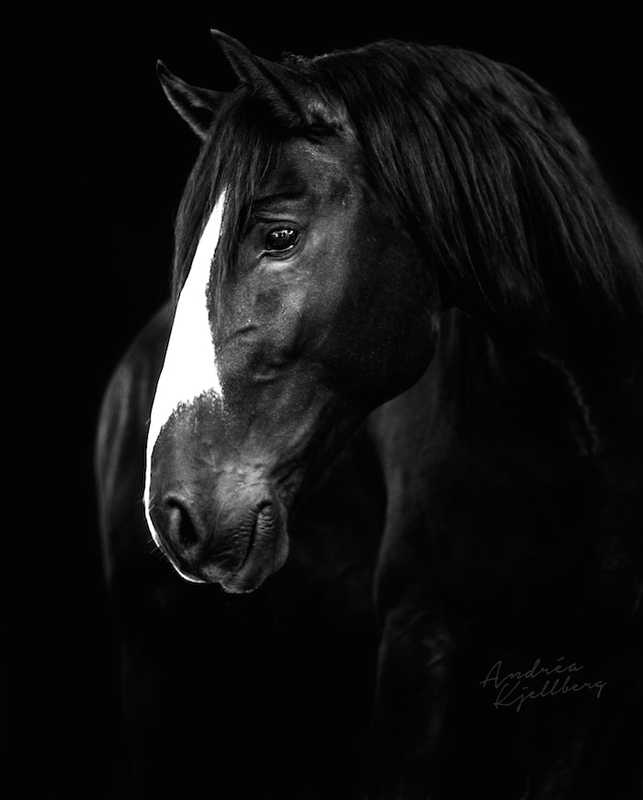 AnaLusitanos have many years experience finding fabulous Lusos for their clients, including horses that are winning prizes around the World. They have always had great relations with clients and breeders alike and are known to be professional, friendly and honest in all they do. It is an honor for us to have them alongside Lusitano Horse Finder ensuring we give you the best service we can. I am excited to say we are shortly going to start a page for your stories with your Lusitanos – Having found over 300 horses for clients around the globe I felt it was time to share just how well so many are doing. I am utterly proud of the great partnerships and the joy they bring. The results in everyone successes big or small speak for themselves. We will be kicking off with Candace Platz and her lovely Luso boy Barroco – they have such a fantastic success story unfolding! Stay posted to read all about it. Thank you to everyone that has come to me to find and horse it’s always an adventure. I look forward to meeting many more of you in the future. I am very determined that through Lusitano Horse Finder we bring to you not just information on ‘horses for sale’ but about the life in Portugal – the history, traditions, the people… in a nut shell ‘what makes it special’. The Lusitanos are very much at the heart of Portuguese cultural and to extent have played a large part in shaping Portugal’s history. I believe to truly know your Lusitano is to understand how he evolved through history up to the horses bred today.When you know the history and then look at your horse it all falls into place. Indeed, you can almost feel the steps through times in his canter, his agility, his grace. 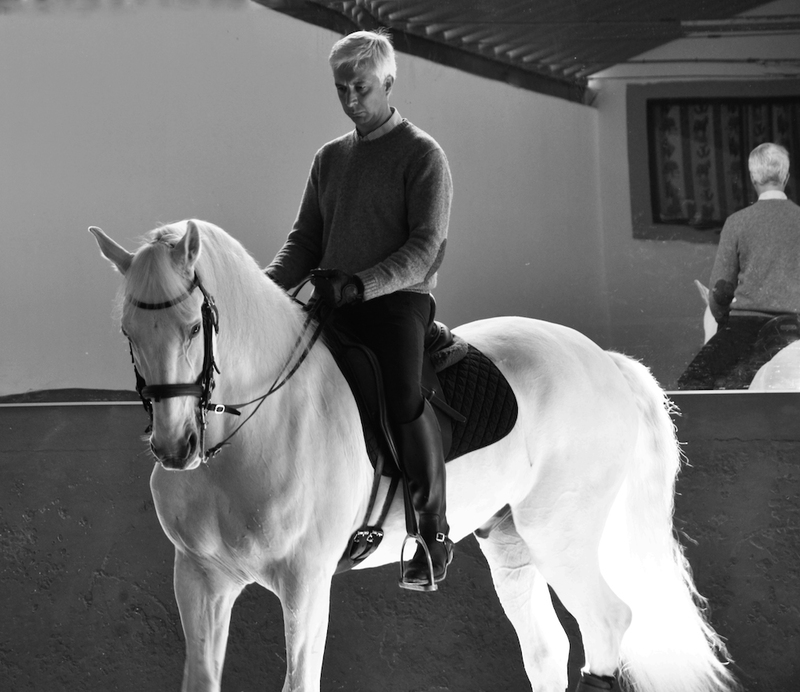 Of course it is not just about the past it is most importantly about now, today and the modern Lusitano. He’s still creating a stir in the world, not now as the mounts of Kings or on the battle field but in the International competition arenas and in so many peoples lives around the globe. Giving us joy as our perfect equine partners. 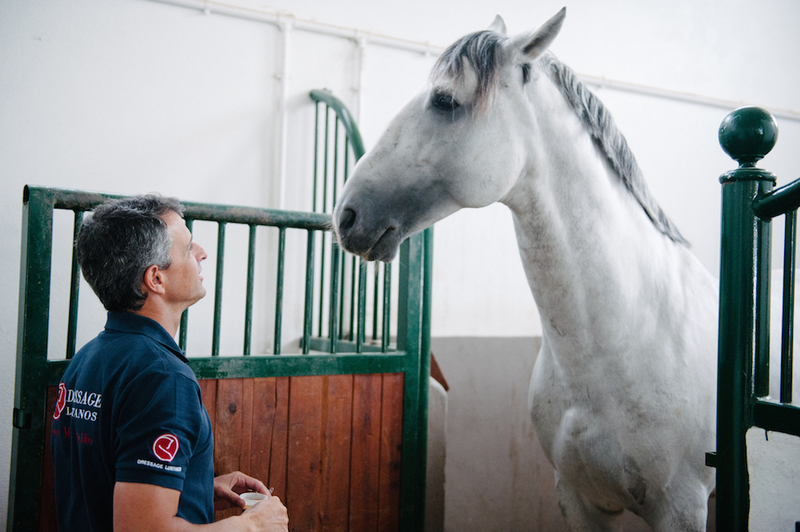 Through our interviews with real people living and working with Lusitanos. Wherever it in modern sport, traditional sports, breeding and for leisure we hope to offer you a glimpse into ‘something more’ to a richness of tradition, culture and to modern Portugal. I’m over the moon and proud that the interest in our articles is gaining International attention, so much so they are being picked up by magazines and other media platforms to be shared to a greater audience. Shortly, I will be publishing my latest interview – ‘A chat with Miguel Ralão’ – who has quietly achieved a large network of International admirers and is regularly receiving horses into his yard from all corners of the Globe. I think you will find what he has to say interesting and informative – so stay posted for it’s publication. In addition please do stay in touch for our future articles and interviews – there’s a lot in the pipeline – some surprises, lessons, riding tips and ideas plus lots of smiles. Certainly Miguel is a man with a big smile. In next three months we will be introducing some major additions to the business that I hope will bring even more value to everyone that loves Lusitanos and Portugal. Lena Saugen’s wonderful modern stylish work is getting more and more recognised by International magazines, galleries and equine tour companies etc. 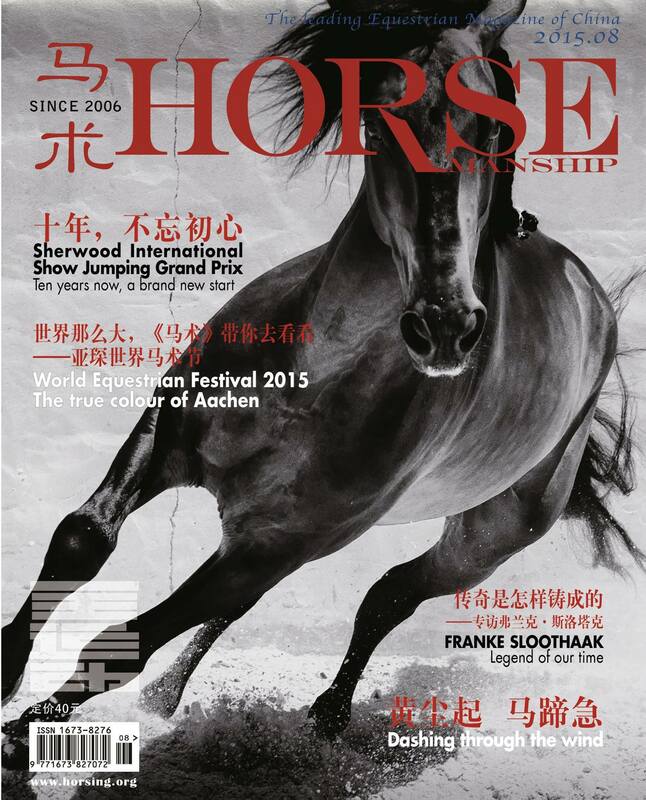 She has just been featured in Horsemanship Magazine in China – an 8 page interview and photos plus the front cover. I am proud to say her work was spotted at our website. I am also proud to be partnered with her. You will see her work is featured throughout our website and facebook page. 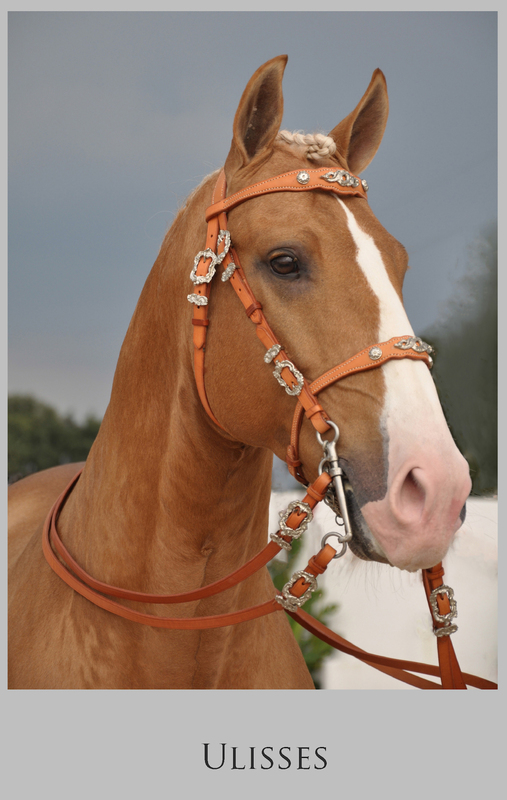 Great opportunity to purchase a Handmade Victorino Bridles at a reduced price!! 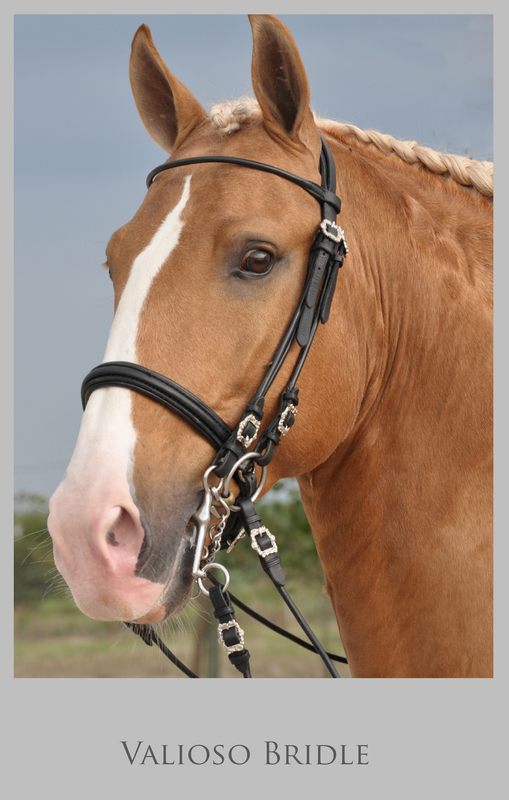 We have only 4 ‘ex show room bridles’ for sale – they’ve been used for photo shoots and displays. and are in almost new condition. EMAIL ME USING LINK AND STATE THE BRIDLE YOU WANT _ GOOD LUCK!! black rolled leather double bridle with both padded and rolled leather noseband. 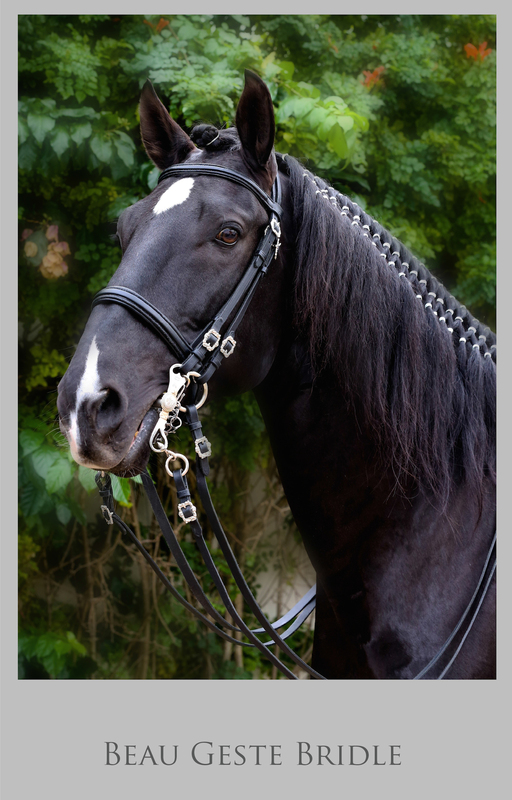 http://www.lusitanohorsefinder.com/wp-content/uploads/2015/09/victorino-bridle-.jpg 788 1016 Lusitano-admin1 http://79.170.42.2/lusitanohorsefinder.com/wp-content/uploads/2013/04/logo-revised-full-width.png Lusitano-admin12015-09-01 21:58:132015-09-02 14:12:08Limited Opportunity!!! Portugal is rich in history and it’s a country which still values and preserves it’s traditions right up to this day. These traditions are intrinsically woven into all aspects of the Portuguese culture. It would also be fair to say that throughout the ages Lusitanos have played large part in the historical development both as working animals that helped win battles to giving classical performances and being the favored mounts of Royalty. Living and working in Portugal I’m constantly reminded of the cultural richness, it never ceases to captivate me. 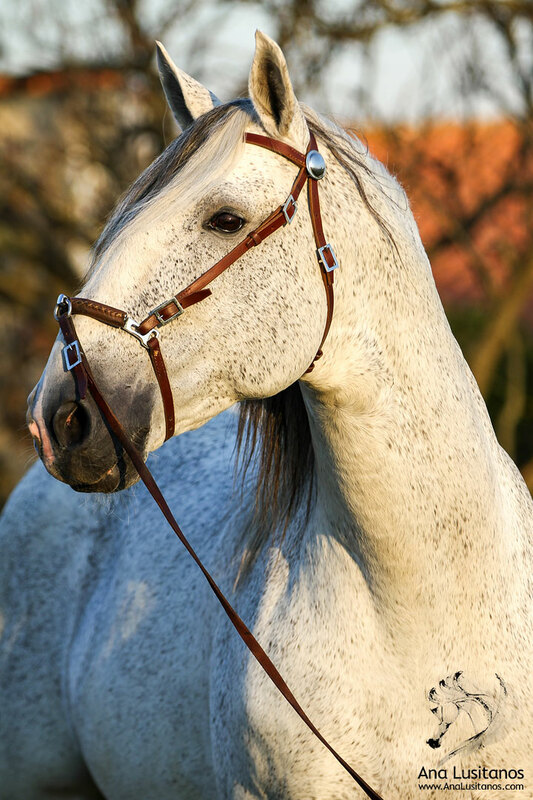 There are so many faces to the Lusitano Horse – from the modern sport horse in the world of National and International competitions such as Dressage, Working Equitation, Carriage driving, to the classical horse and the work horse still working alongside man – farmers and fishermen among other things. Today many traditional working methods that through the centuries have stood the test of time barely changing are still in active use. I’m very keen to give you a little peek into these amazing worlds – the art, the skills, the relationships – how man and horse work so successfully together. Yesterday, Lena Saugen and I spend a fun and fascinating time with the Campinos (Portuguese Cowboys) at Companhia das Lezírias. 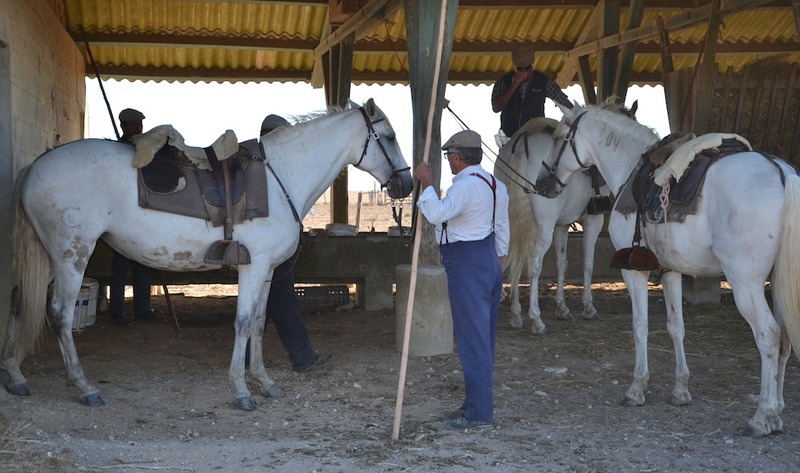 We were there to learn more about their life their work and to watch them manage the cattle from the backs of their Lusitanos. It proved to be a totally enthralling experience. We were stunned by the seamless teamwork between men and horses. The harmony, mindful and calmness in their jobs where few words were spoken and yet every man and horse knew exactly what to do and when. It’s truly the roots of the increasingly popular sport Working Equitation. Shortly I will be posting a full article all about our day and the history of the Portuguese Campinos. I sincerely hope that you will find it just as fascinating. 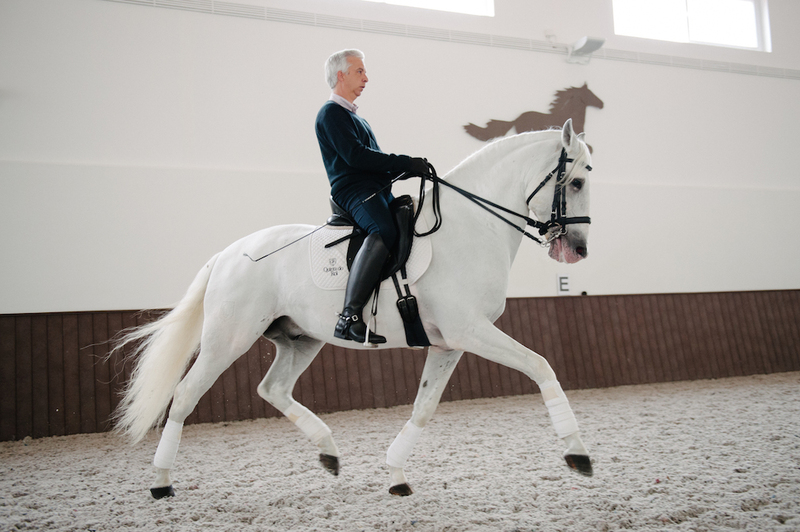 This is a first in a series of fabulous articles we’ve planned to reveal more of Portuguese Traditions and how the Lusitano plays such an important part. http://www.lusitanohorsefinder.com/wp-content/uploads/2015/05/joao-12.jpg 676 1016 Lusitano-admin1 http://79.170.42.2/lusitanohorsefinder.com/wp-content/uploads/2013/04/logo-revised-full-width.png Lusitano-admin12015-07-12 21:58:152015-07-12 21:58:15Inspirational Interview with JPR! I am so excited about the up and coming launch of Equilife World. 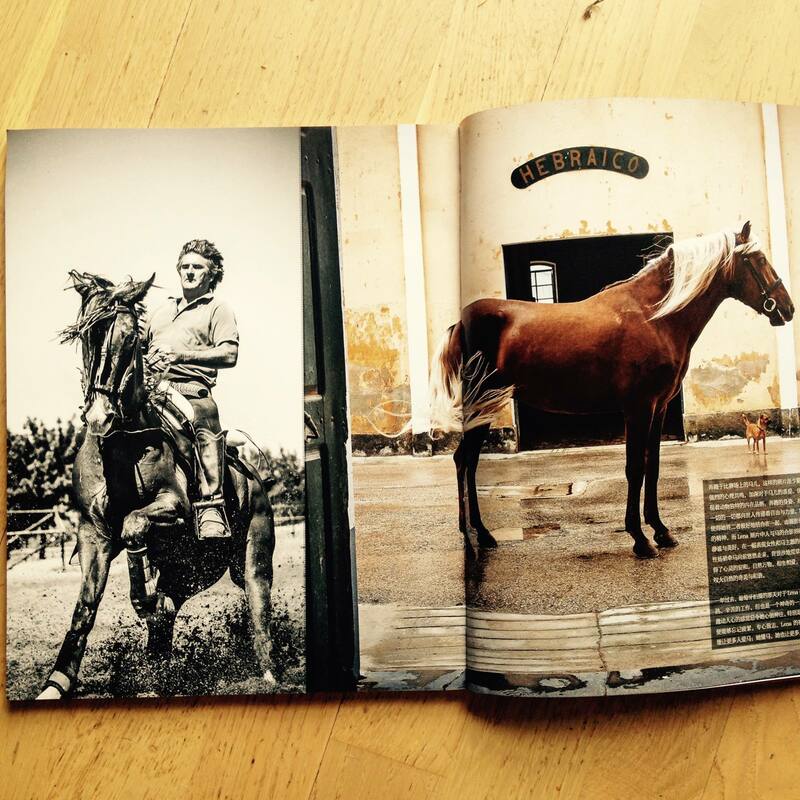 It is a modern and stylish magazine aimed at horse lovers, riders around the globe. I think this magazine, inspired by Therese Alhaug is offering a new dynamic approach to the equestrian world. Packed with inspiring articles – riders, breeders, equine artists, writers and new ideas. The magazine is stunningly set out and full of beautiful photography. A publication that brings fresh views of equestrian activity around the globe new insights and great opportunities. Being part of this venture is a real delight for me. I will be regularly writing articles on Portugal and Lusitanos. I will also be expending to Spain. 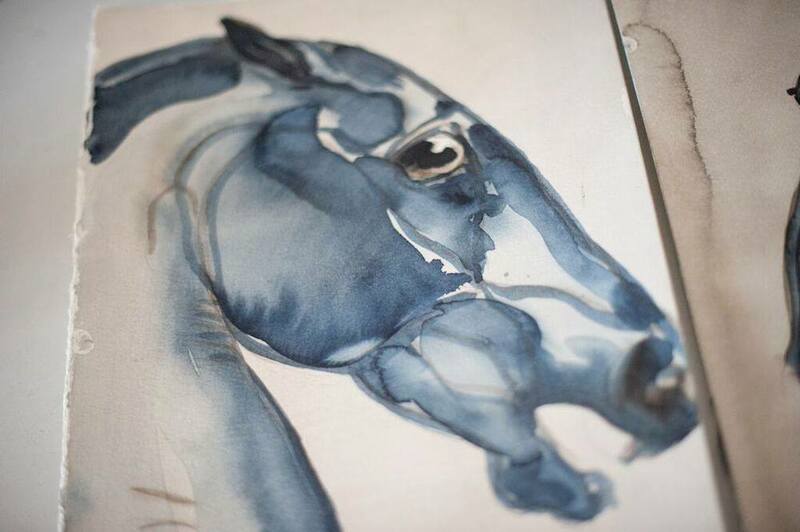 My intention is to introduce new things, maybe things you didn’t know, unusual equine activites, special people , greater insights in the World of Lusitanos and those involved in it. So great for Lusitanos and Portugal to be considered important enough to have a regular place!! The first addition will be packed with Portugal/Lusitano Articles!! Stay posted.